Vantage South, Beautiful 1810 sqft. 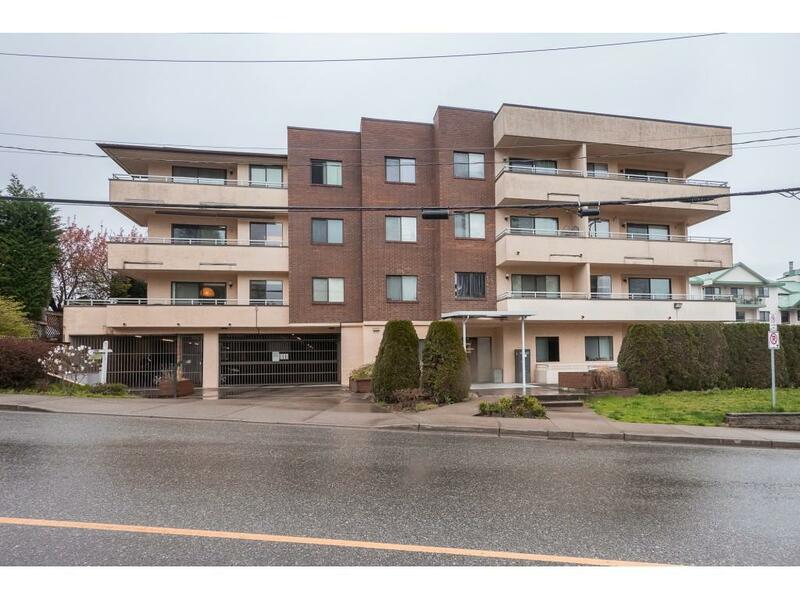 3 bedrooms /3 bathrooms townhouse with amazing rooftop patio located in East Abbotsford. 9-foot ceilings on the main level, Quartz countertops, sleek stainless steel appliances. double-car garage, Air conditioning, 220 charging in garage, gas connection in kitchen and rooftop deck. Fully fenced backyard. Within walking distance to 3 shopping centres that include Starbucks, Shoppers Drugmart, Save-On-Foods, Royal Bank and many other shops and restaurants. Completion Early 2019.